We know your big day is right around the corner, and it would mean the world to you if your besties were next to you! 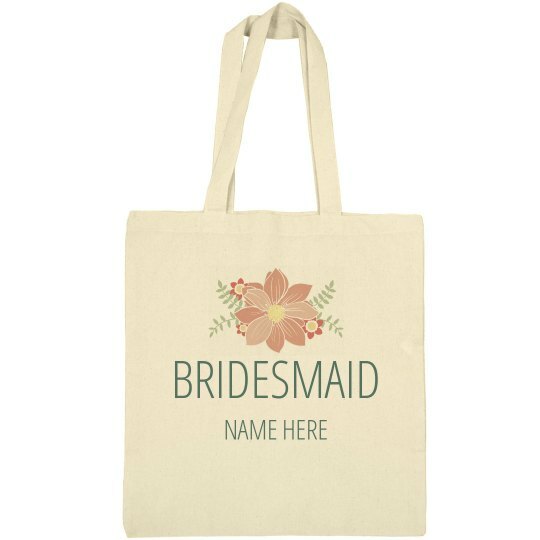 Customize this sweet, floral bridesmaid bag to ask your BFFs to be in your wedding. Let her know how much she means to you!